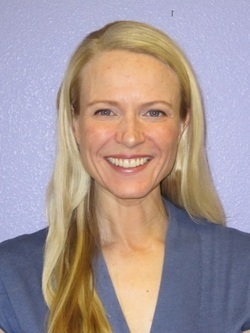 Dr. Johanna Domer is a general pediatrician who completed her residency training in 2001 at St. Joseph's Hospital in Phoenix, Arizona. She received additional training in developmental and behavioral pediatrics at the Arizona Child Study Center until 2003. Dr. Domer enjoys working with children with various developmental issues, including autism, ADHD, and anxiety disorders. She has also volunteered in church and school settings for many years.